It was Chennai’s third IPL triumph under the mentorship of Fleming and the first one since 2011. Chennai Super Kings clinched the IPL 2018 title by defeating Sunrisers Hyderabad in the final at the Wankhede Stadium, Mumbai last week. 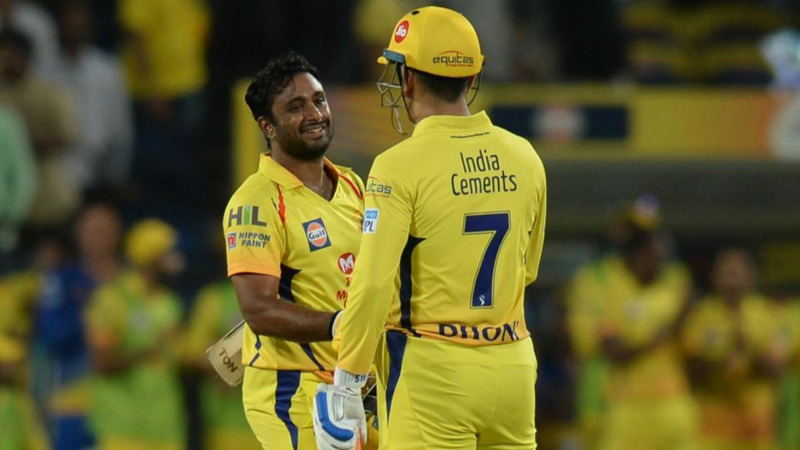 While chasing the target of 179, CSK rode on Shane Watson’s breathtaking 117* off 57 balls to seal the final by 8 wickets in hand and 9 balls to spare. It was Chennai’s third IPL triumph under the mentorship of Stephen Fleming and the first one since 2011. Whether stacking the side with experienced campaigners or retaining their core players, Fleming had done a commendable job in Chennai’s resurgence after two years of hiatus. Reflecting on CSK’s triumph story in IPL 2018, the former New Zealand captain turned coach said it is an adrenaline-filled stuff to be a part of this great league. "We picked an older team, filled with players who had been there done that ... and got a lot of criticism. We were written off after the auction and nervous about going back into the competition,” Fleming told New Zealand Herald. "All your plans can go awry during the bidding, so you have to accept it's a fluid process. It's adrenaline-filled stuff ... like buying 20-odd houses in the space of 20 hours. You can get quite fatigued. There's no rhyme nor reason a lot of the time in the auction, so putting together a budget on what you think players are worth can be pie-in-the-sky. In some ways, the more plans you have, the more risk you have of making mistakes," he added. 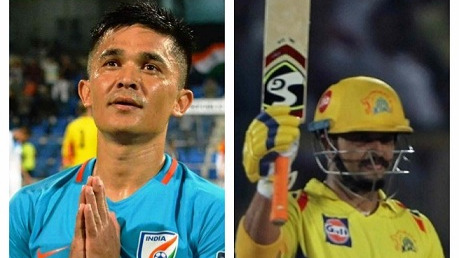 Considering the fact that IPL is a lengthy tournament, Fleming had taken into account two to three players in each position as cover. "Sometimes you take whichever players come up first in the various sections, because you want someone in the bank rather than waiting for your No1 pick. Otherwise it can get panicky. You can use statistics or gut instinct as a guide, but ultimately it comes down to whether you have the type of people who can perform under pressure on the big occasion," he said. Fleming has been touring India since 1994 and noticed plenty of changes in the lifestyle of people living here. Cricket remains at the core of the country's social development. "India is driving forward in a number of ways — the style of living facilities, the restaurants and the Western influence as middle-class Indians educated abroad come back with new ideas. It's a wonderful mix,” he asserted. 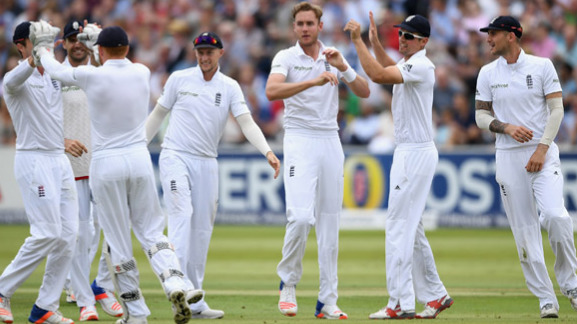 "Cricket is at the forefront, especially when you see the technology and how they're displaying the game. The [IPL] coverage saturates the landscape for two months. It stops a country. It's a soap opera every night from eight o'clock when people tune in. "It's a big melting pot, and the amounts of money and crowds involved are phenomenal. At Chennai we're always sold out, and are breaking records on our digital viewing platforms each game," Stephen Fleming concluded.